Very glad I did this! This workshop was short and sweet and to the point. It was easy to complete yet rich with a lot of valuable information that I will now be implementing into my practice. I highly suggest! I found the information presented in this course to be so valuable and applicable to my current studio/gym setting. Thank you for offering such a great workshop! Amazing course! I feel that EVERY trainer should take this course, regardless of what demographic they typically work with, these messages are important across all branches of the fitness industry. I feel inspired to do my part to make waves in how fitness can play a role in every, and any, person's life. THANK YOU! With a Bachelor's of Science in Education from the University of South Florida and 20 years of experience in the fitness industry, Michele’s life mission is to make fitness accessible to everyone. Through her own personal and professional experiences, she recognized the disordered practices and extremes in the fitness industry causing people more harm than good for their overall health. She devised the BPFA Seven Pillars to help guide trainers from all around the world in making their fitness practices accessible, approachable, fun communities that operate within their scope of practice and are focused on full mental, emotional and physical health. The mission incorporates body positive environments - free of judgments or assumptions. 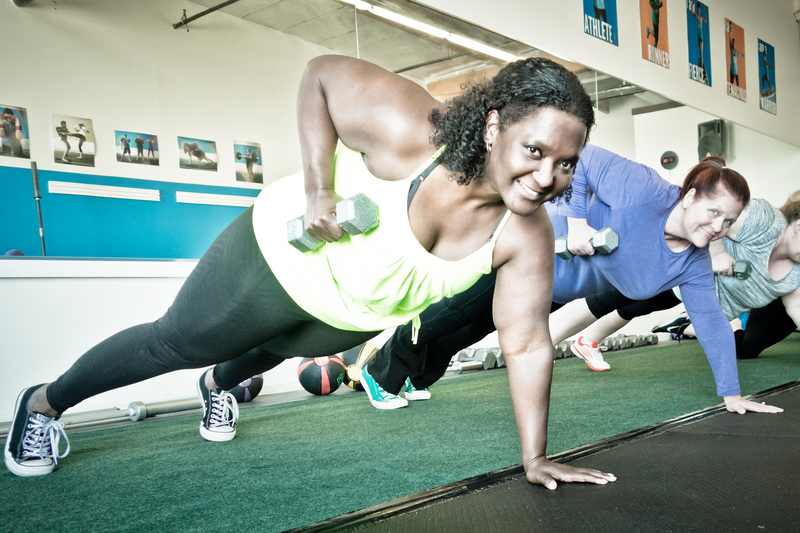 Only 5% of Americans Maintain Gym Memberships. Are You Ready To Stop Competing With The Rest Of The Industry and Start Changing The Lives Of The Other 95%? aren't looking for fitness in their lives? teach them to pursue fitness for life? Body Positive Fitness Alliance brings you their Online Affiliated Professionals Course packed full of ways to reach and change the lives of a completely untapped market of individuals who WANT to be healthier, stronger and more fit, but may not even know it yet. Identify and fix accessibility issues in their fitness practice physical space in order to be more accessible for many different types of bodies and abilities. Pay Up Front and Save $41! How Can You Be With And Not For?